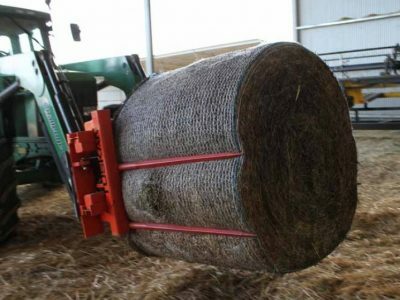 You’re leaning over the feed mixer about to cut the bale strings. The machine’s blades are spinning at full speed. What chance would you have if you fell in? 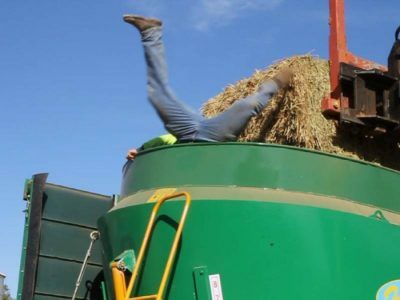 Not only is it dangerous, it’s a slow and messy task. There must be a better way. Tuskan is the revolutionary new way to load hay bales into a feed mixer. It’s a simple solution to a dangerous, messy and slow job. 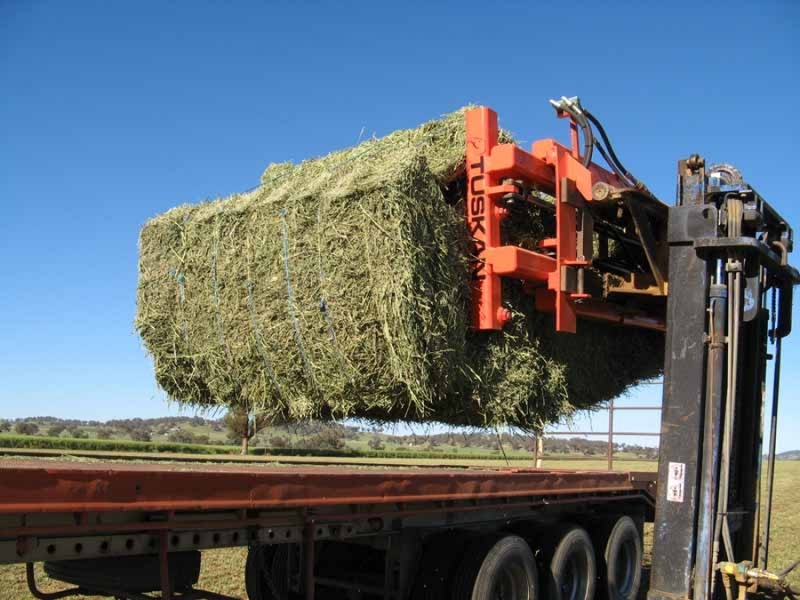 It makes the task safer, easier, and faster. 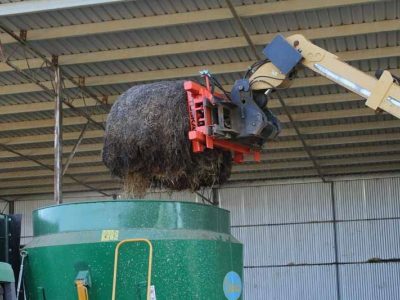 It’s the first feed handling device of its type in the world. 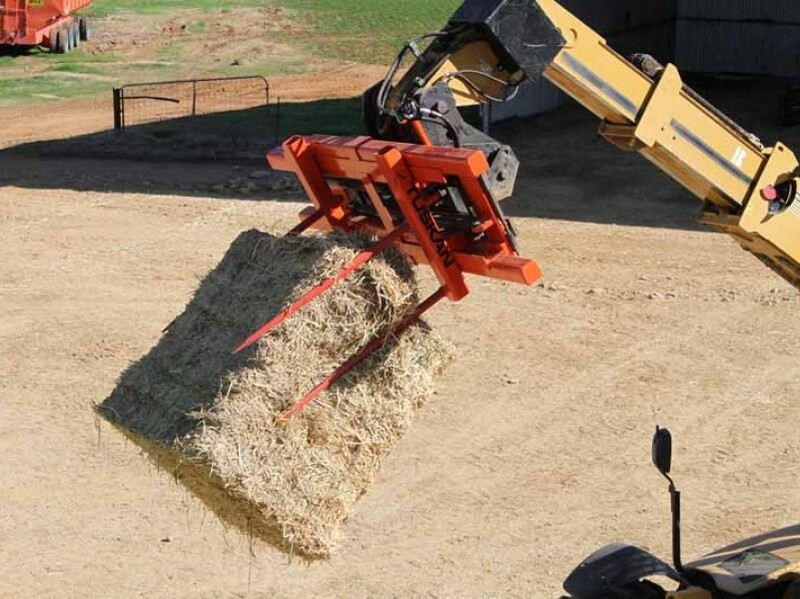 It lets you clamp, lift and turn the bale on its side – so you can cut the hay bale strings well away from the mixer. You can then re-clamp and drop the bale into the mixer from the comfort and safety of the tractor cab or loader seat. It can be used both as a clamp and as a fork – with four spikes laid out in a 2 x 2 formation for better stability. 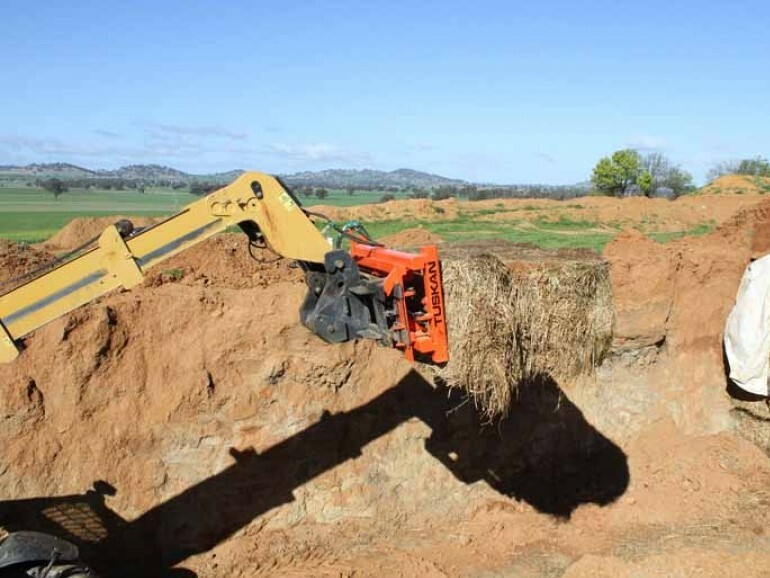 Tuskan is designed and built by the Wallace family – fourth-generation farmers and second-generation manufacturers of farm equipment from Cowra, NSW. 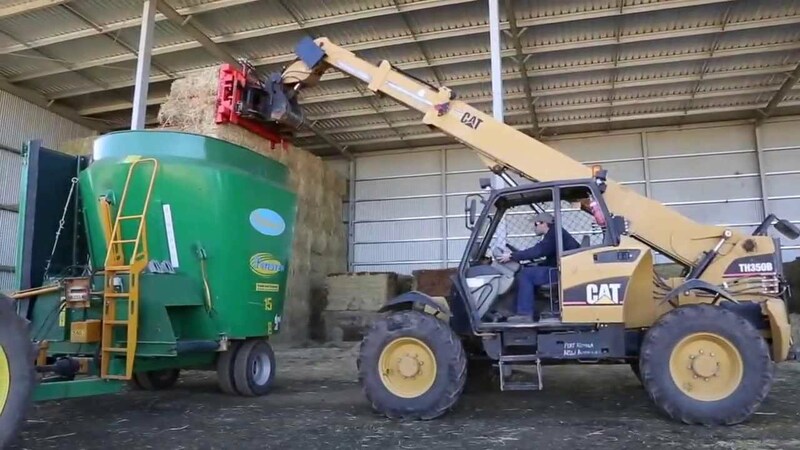 As farmers they are committed to reducing the risks of operating machinery, while introducing better systems that save time and increase efficiencies. 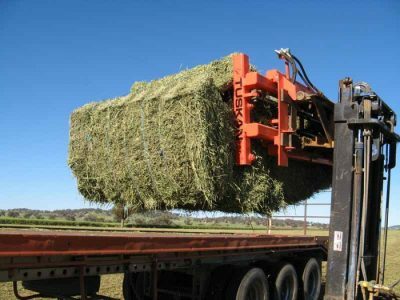 As engineers they’ve been building farm equipment for over 20 years, so they know how to build machines that can withstand the rigours of day-to-day use on the farm. A time-saver and a life-saver, Tuskan is easy to use, versatile and cost-effective. Why risk it when there is a better way?